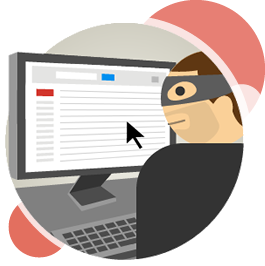 today i am going to share email security feature provided by Gmail, called two step verification. in the two step verification after successful login with password, it will send a security code on your registered mobile number, after input of this code you can access your mails. hence if you are serious about your security and want to secure your account you should implement this security feature. you can easily do this by followings steps shown in this video. No Comment to " Email Security : Two Step Verification in Gmail "